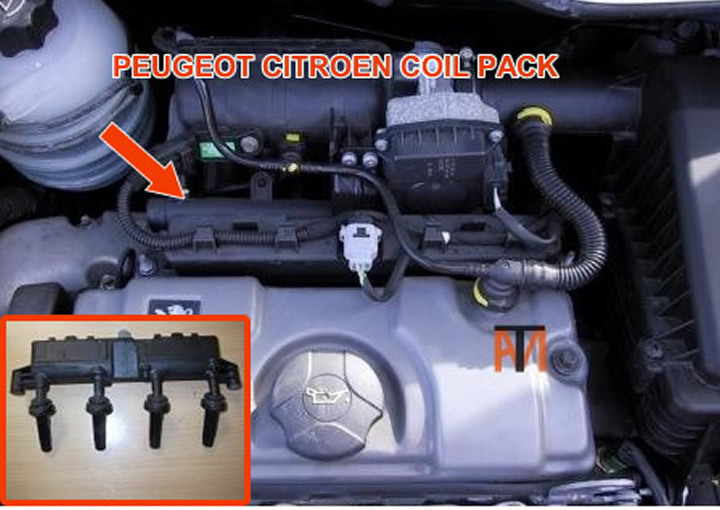 Small Peugeot/Citroen (Saxo/206) coil pack can cause problems. Normal coil problems would be engine management light on engine lacking power, may be stalling and sounding like a lumpy sewing machine. See misfire. Citroens and Peugeot are fitted with a BSI (Built-in System Interface/multiplexing unit) this is a computer that controls the wipers, immobilizer etc. 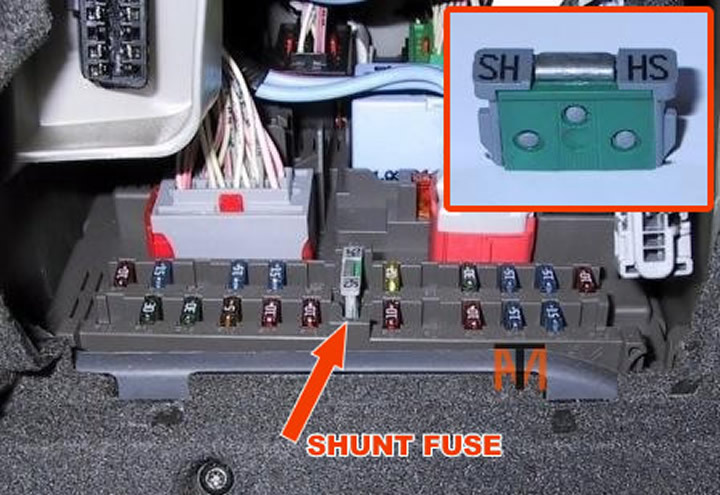 This can lock up like your PC, all you need to do is to go to the fuse box and look for the shunt fuse (see picture) remove it for 10-15 minutes and it should reset. 207 can break the earth lead that goes from the top of the gear box to body, the dash lights won't work and the car won't start or will have cut-out. 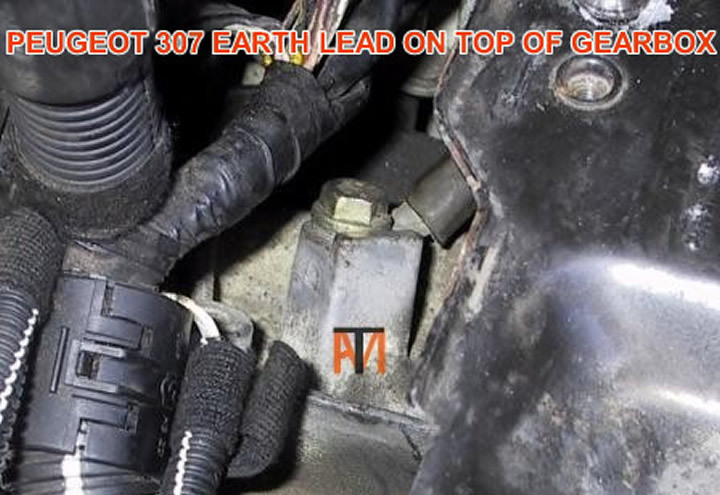 To get car started (will have to leave lead on car) connect black jump lead from negative battery terminal, to any bolt or nut on body, connecting to engine won't help. Older cars have key pads, these can break the wire ribbon due to bending up and down, it may be possible to repair ribbon with soldering iron.